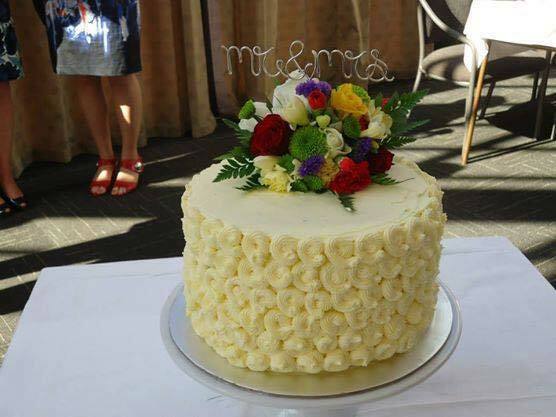 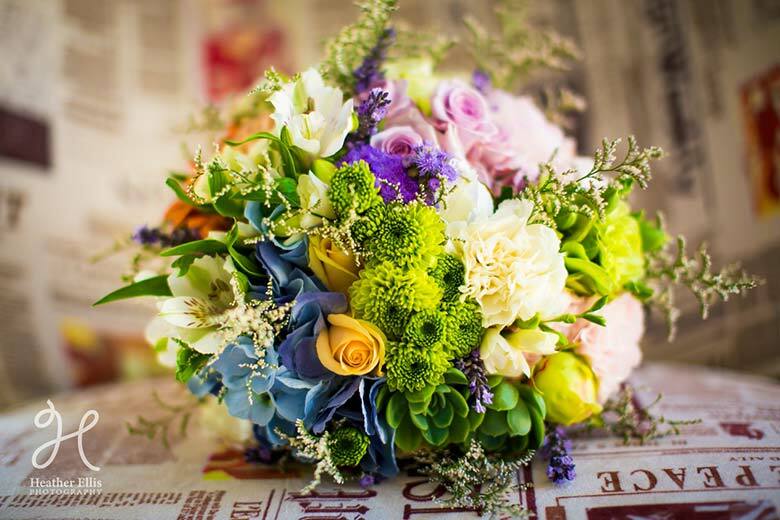 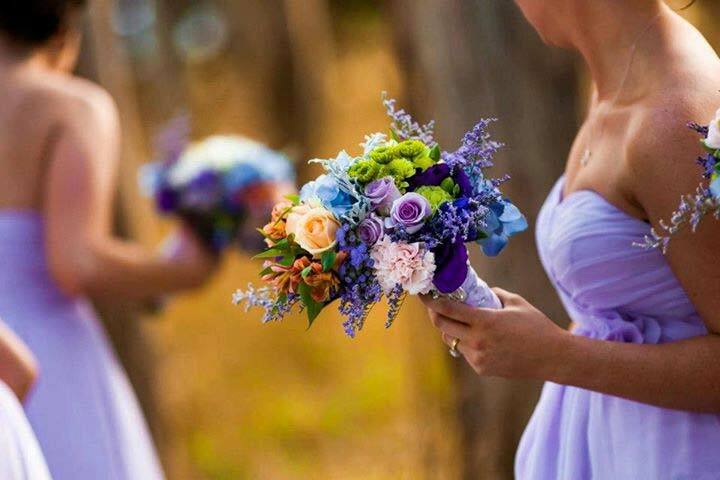 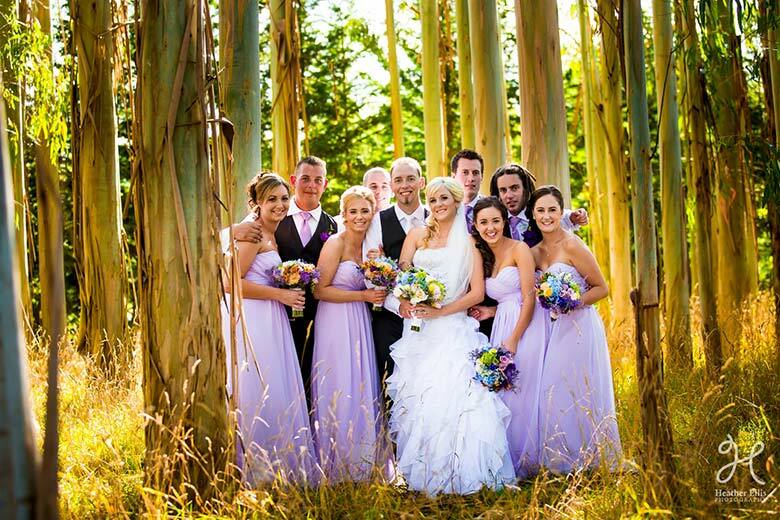 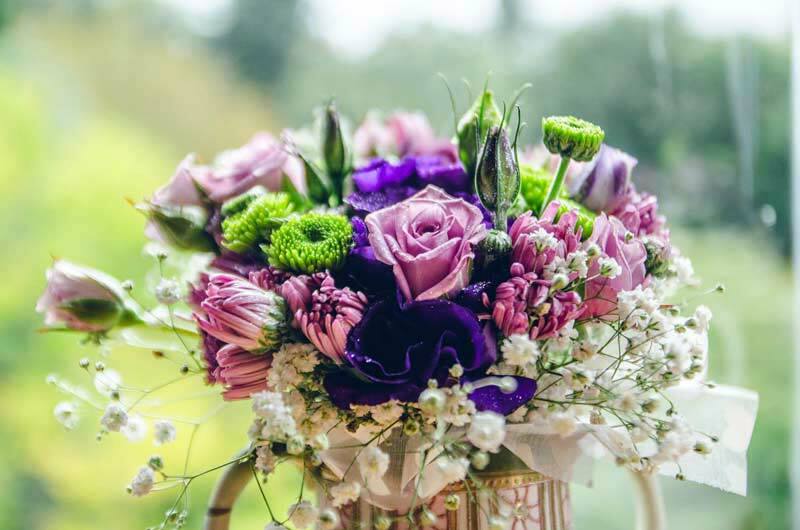 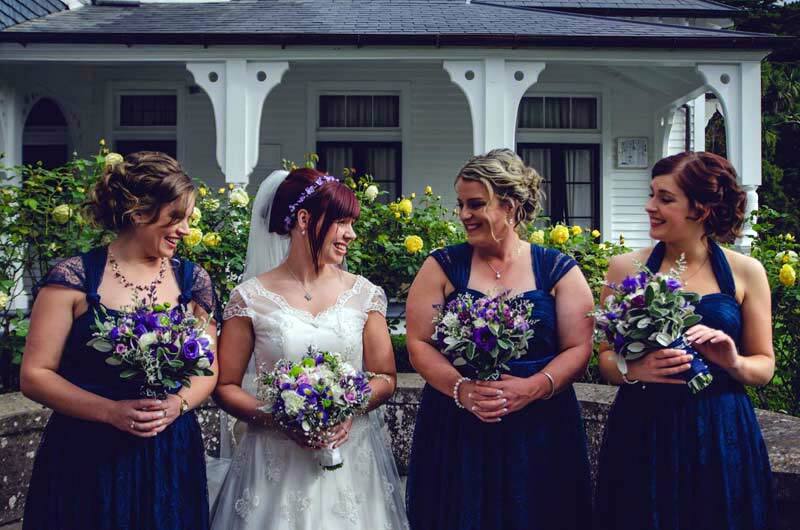 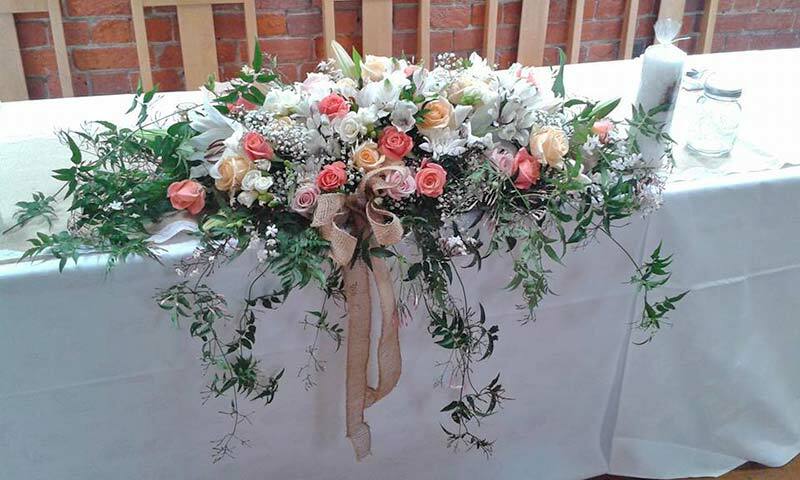 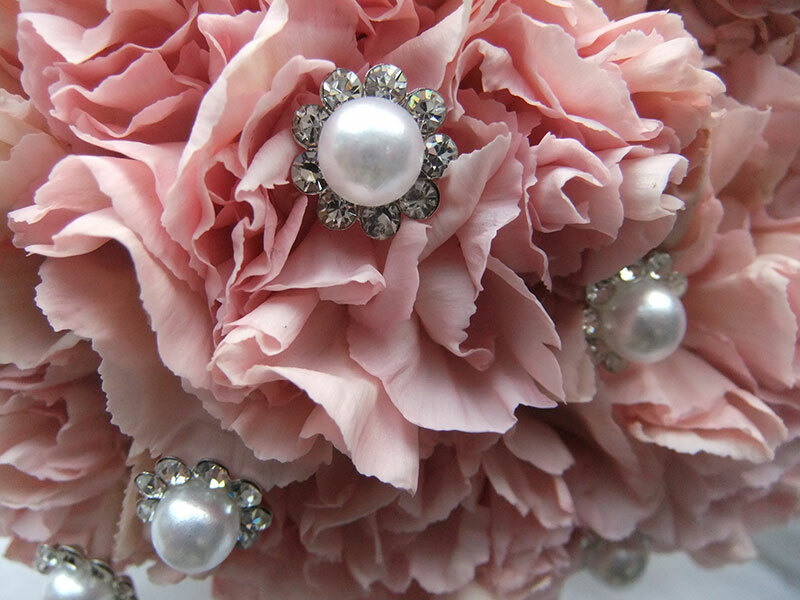 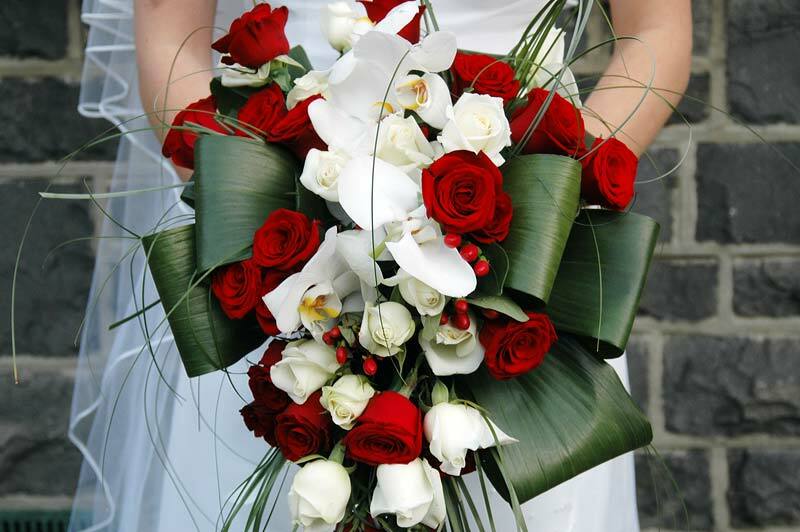 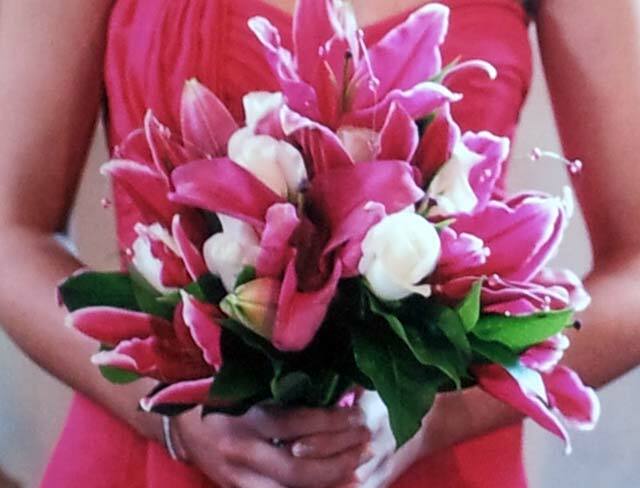 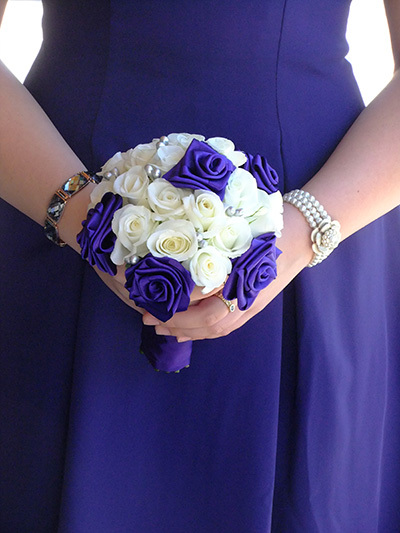 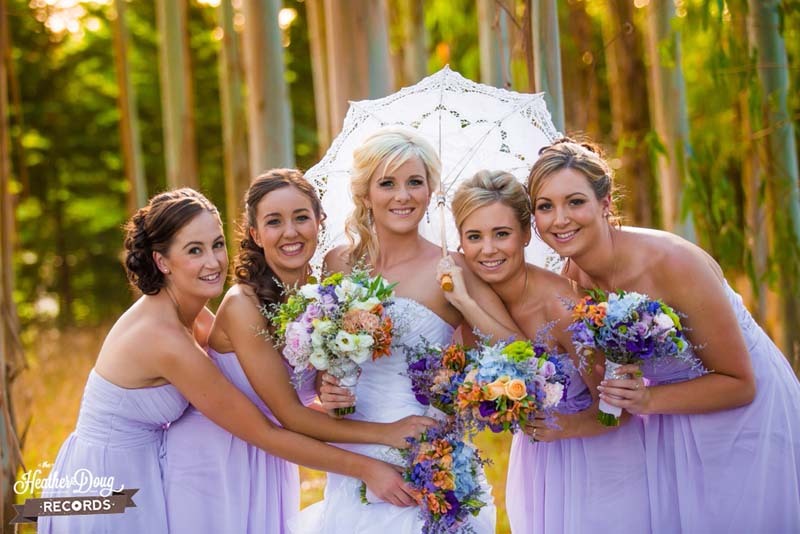 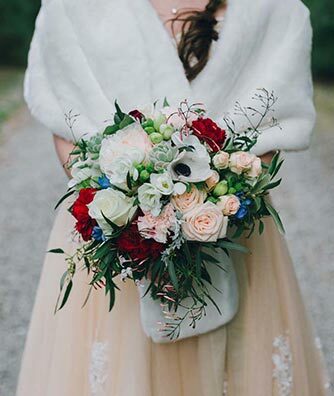 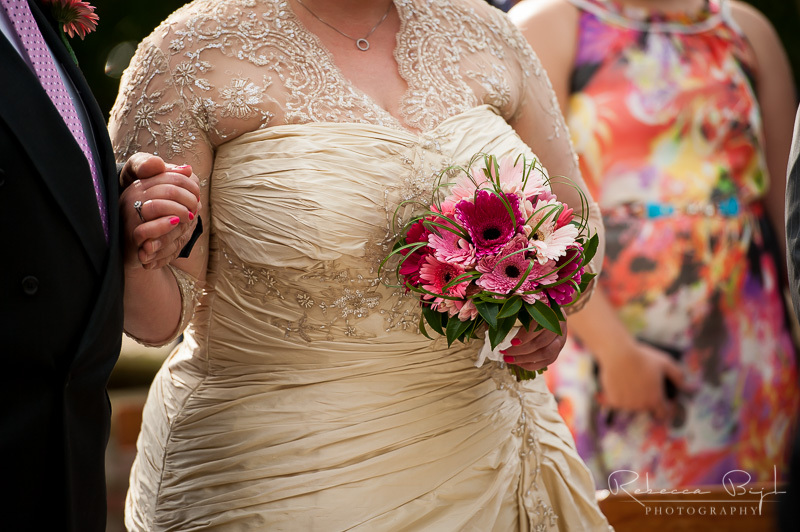 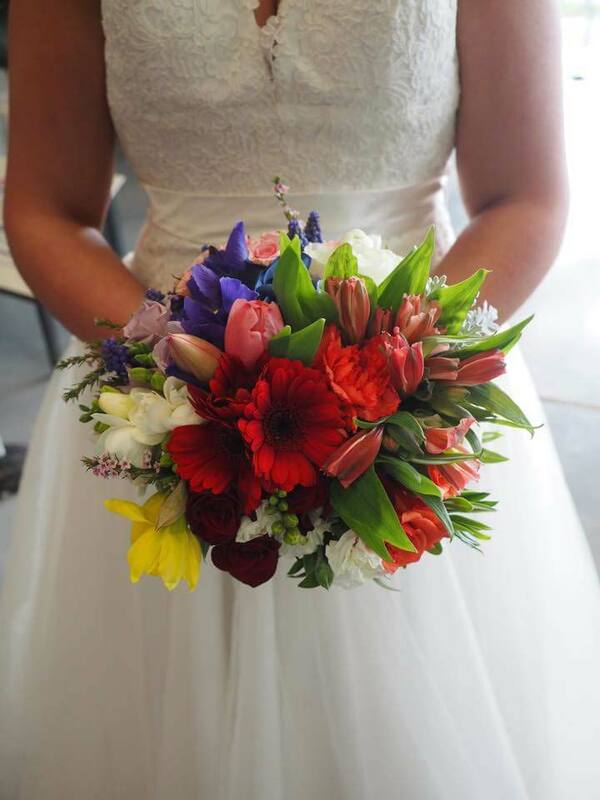 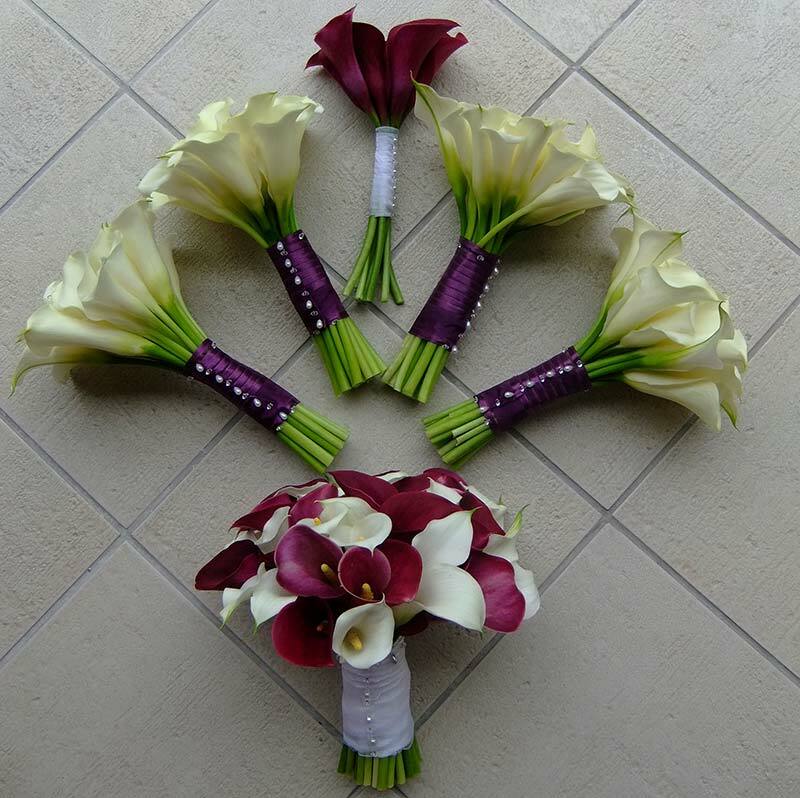 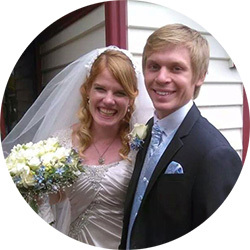 Flowers by Lynette specialise in creating beautiful wedding flowers and bouquets for your special day. 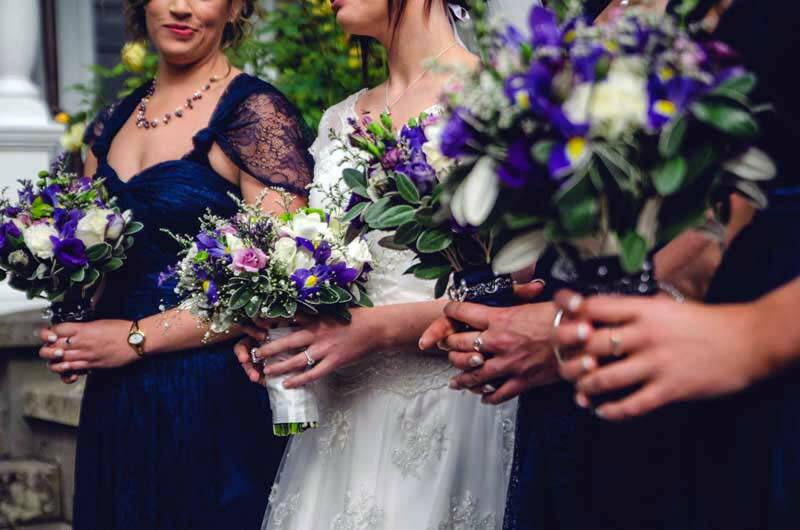 Individual tastes and personal preference vary enormously, so the input of the bride is essential to arrive at the best solution for your requirements. 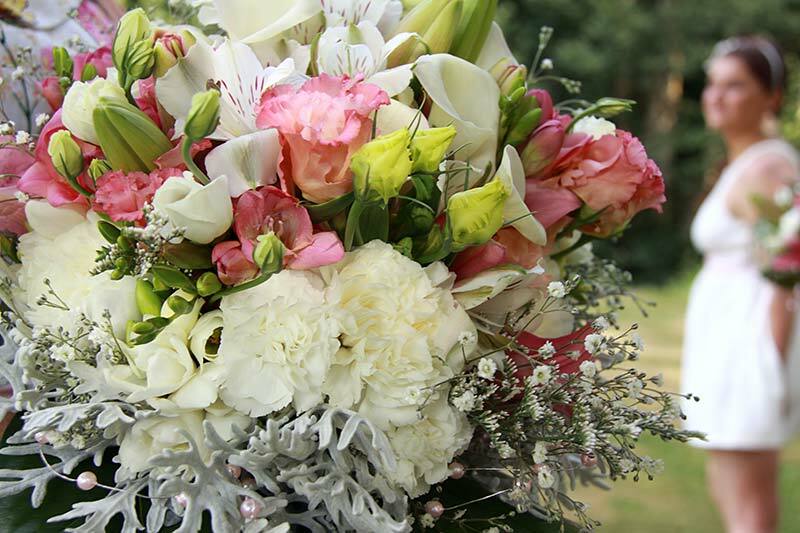 We only use the high grade flowers purchased from local Christchurch growers and wholesalers or importers. 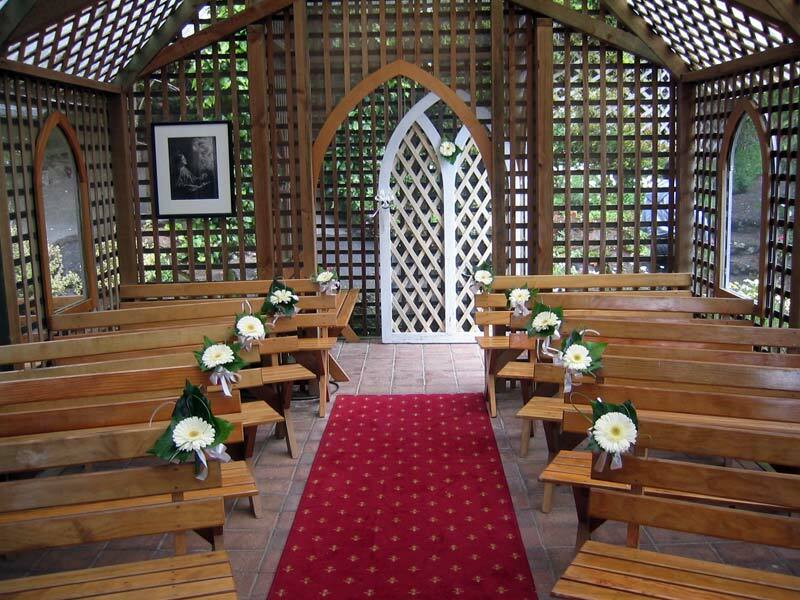 We can obtain almost any flower species or shade that is commercially available. 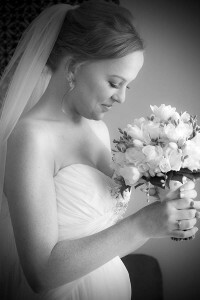 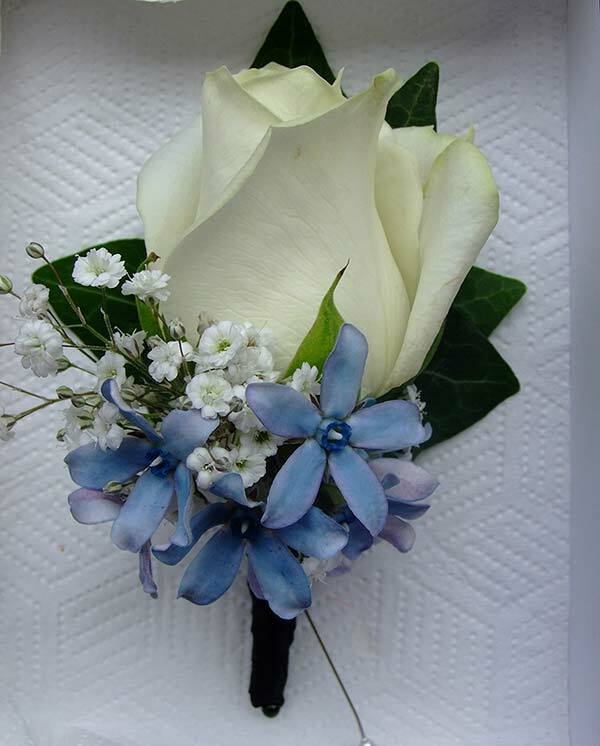 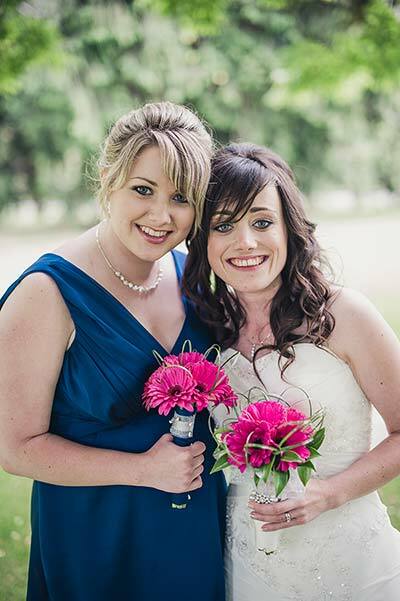 View the floral gallery to get an idea of the wedding flowers we have created for other brides. 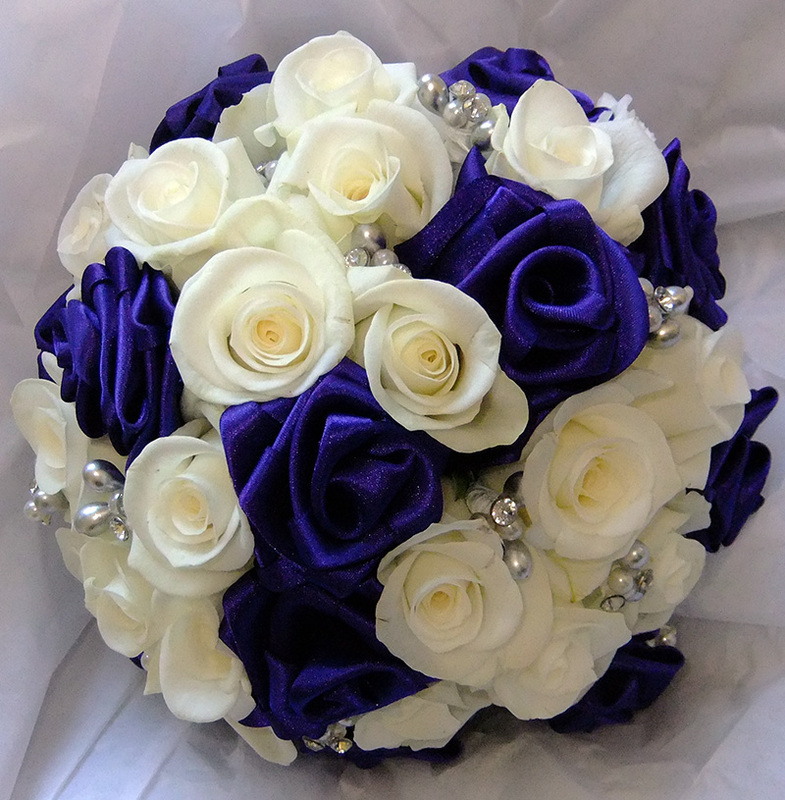 You may also like to visit my Facebook page to see my latest work.